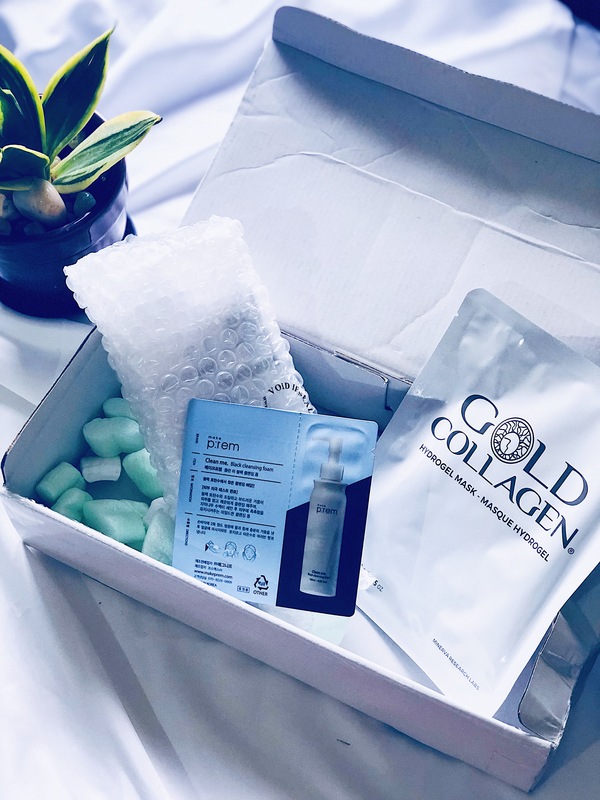 If there’s one thing I always wished for as a Beauty Blogger based in India, it was for a platform that offered me products from across the globe under one roof. I’ve always been more inclined towards online shopping and so when I came to know about STYLEDOTTY.COM, I was over the moon and jumping with joy…read to find out why! Styledotty.com is India’s first ever Cross-Border ECommerce website that offers you a plethora of brands under one single roof. This platform is a true luxury marketplace that connects overseas brands/vendors with Indian buyers. 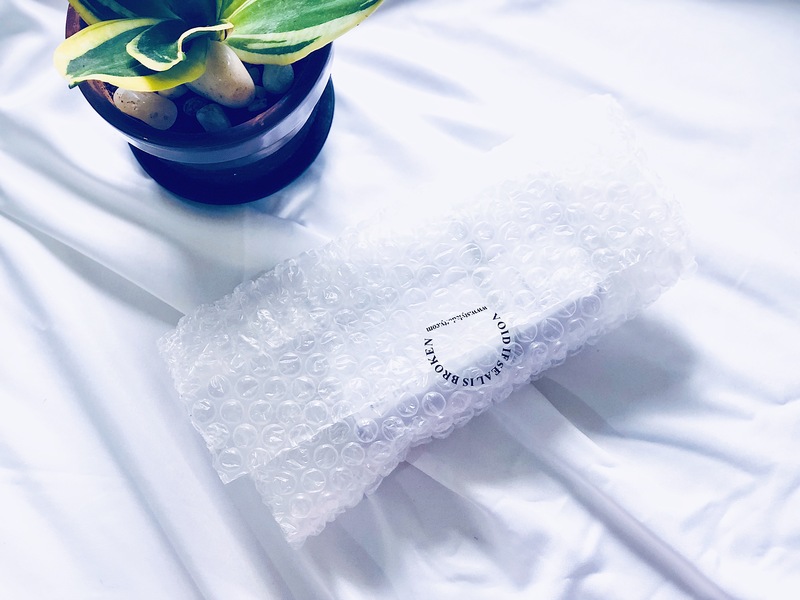 With its warehouses based in across the UK and US, StyleDotty offers you the ease to shop for ANYTHING from across the globe… You name a product and they’ll do their best to deliver it to you at your doorstep, how amazing is that?!!! 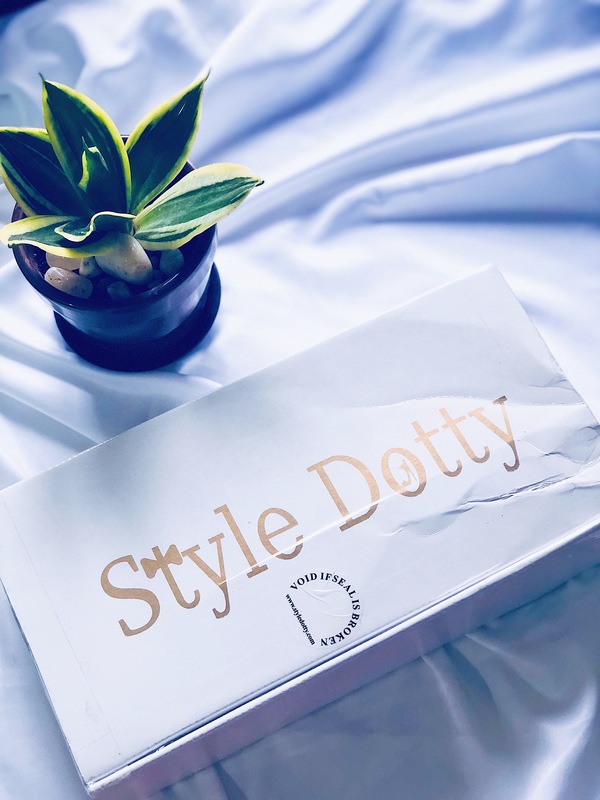 Not just that, Style Dotty also does away with hassles connected to shopping on international websites, which means you don’t have to worry about Payments in foreign currency, no headaches of customs clearance and no need for paying hefty shipping charges…StyleDotty does it all for you! Now, you must be wondering – How does that work? 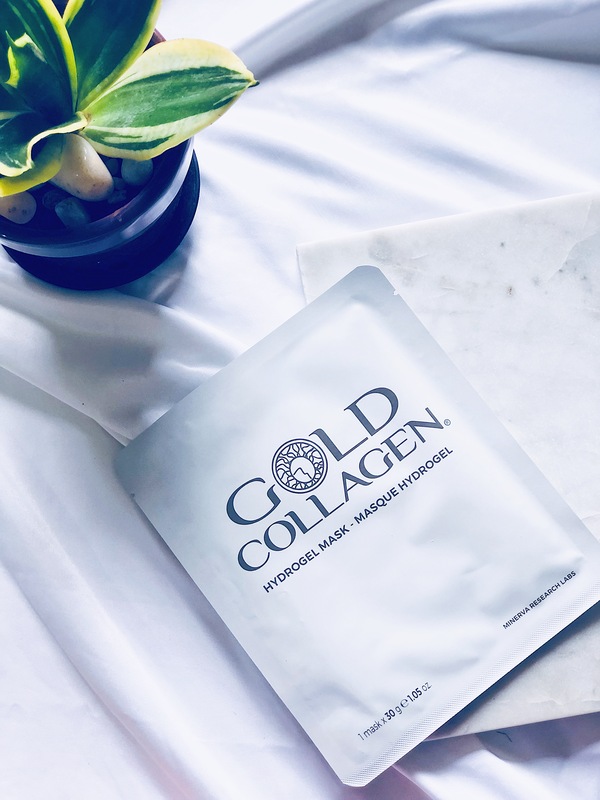 … Sounds too good to be true!… What’s the Catch?! Another WONDERFUL feature I’d like to highlight about StyleDotty is that you can actually shop for different items, from different buyers, from different countries within a single order…which means that you can have one product from Japan, another one from the UK and then another from the US all in one order!… Have you ever heard of such an incredible service anywhere in India?! Well, I haven’t! StyleDotty promises to offer unmatched tailor-made purchase service to the buyer and that’s what sets it apart from any other online shopping platform in the Indian market currently. Enough about StyleDotty now, let’s get on to the actual unboxing of the PR package and see what I got! I think StyleDotty is my best discovery of 2018! No kidding, I always dreamed of an online shopping platform that offered all of these services and now I’ve found one. It is so wonderful to have the global market open to me as a buyer…simply knowing that all I have to do is convey my order demands to StyleDotty and have them do the rest of the work for me! Do I recommend this Website and will I order from them? ABSOLUTELY…. Yes, I will…again and again and again! Yes it is! you should try them. Highly recommended. This was a great discovery Ankita! Thanks for introducing this website. I will wait for your review on ordinary salicylic acid. I’m so glad to have found them …it was much needed in the Indian market! They have some amazing brands and products for men too, definitely check them out! 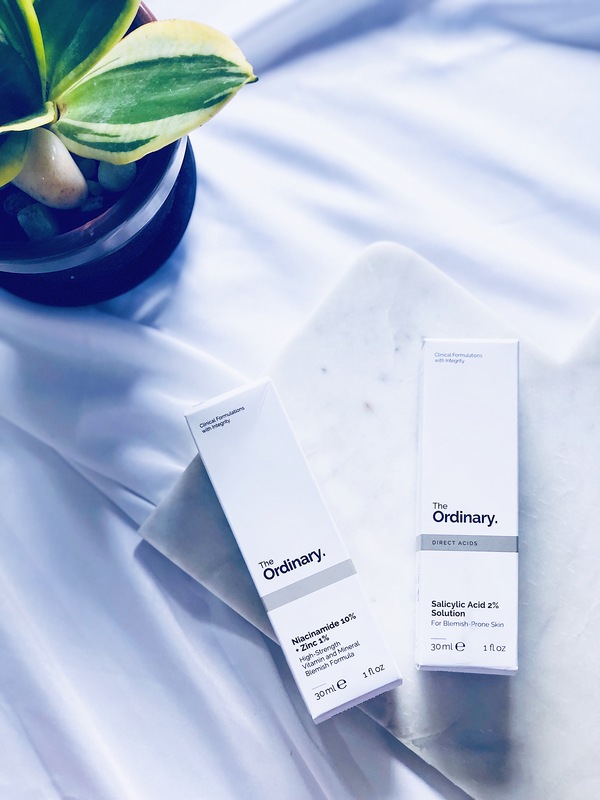 Same here, I really like The Ordinary’s products. Hi Ankita How long does it take for them to deliver after you place the order ? Any customs you had to pay for shipping ? Thanks Ankita for the reassurance . 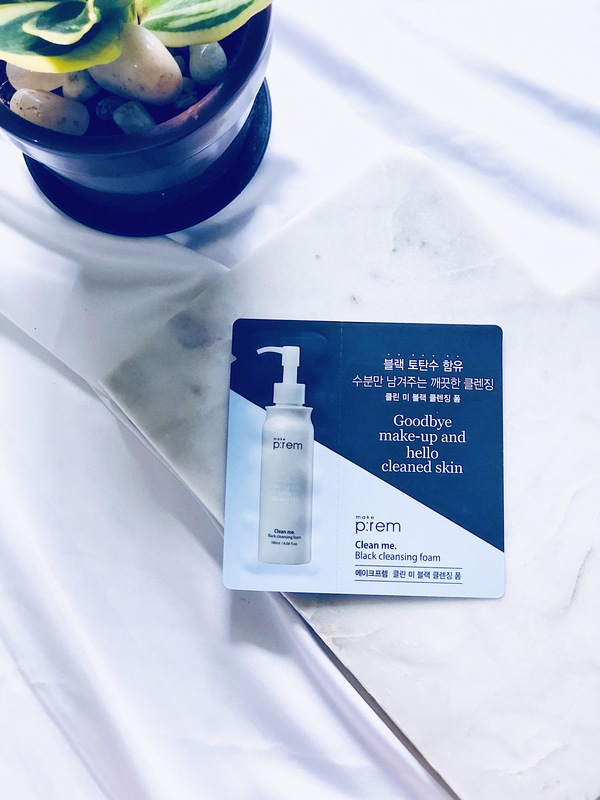 I am planning to buy the AHA + BHA Peeling Solution since you have used The Ordinary products , can you recommend on this one ? Also what else is good with The Ordinary … any recommendations to get even tone and radiant complexion considering the amount of pollutants in metro and the damage skin goes through day after day ..
I’ve been using the AHA + BHA Peeling Solution for a few months and love that product, so i would recommend it. Just be careful to follow the instructions to a T and don’t leave it on your skin for more than the recommended time.